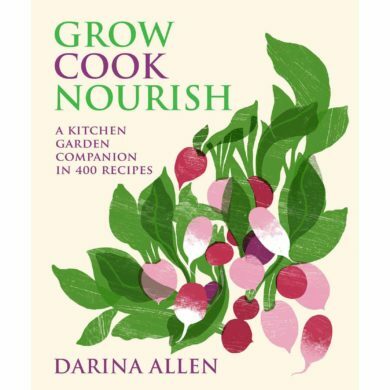 Described by Darina as possibly the most important book she will ever write, Grow, Cook Nourish is the result of a lifelong passion for growing and cooking your own produce and a desperate plea for people to change the way they eat. 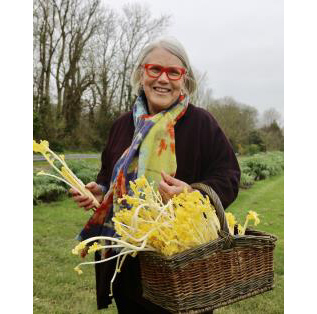 We have gone from being a society who shopped daily for fresh food and provisions to one that frequently stocks up on ready-made products from the supermarket. We need less salt and sugar in our diets and more nutrients. Simply put, we need to eat more fruit and vegetables, preferably ones grown naturally.